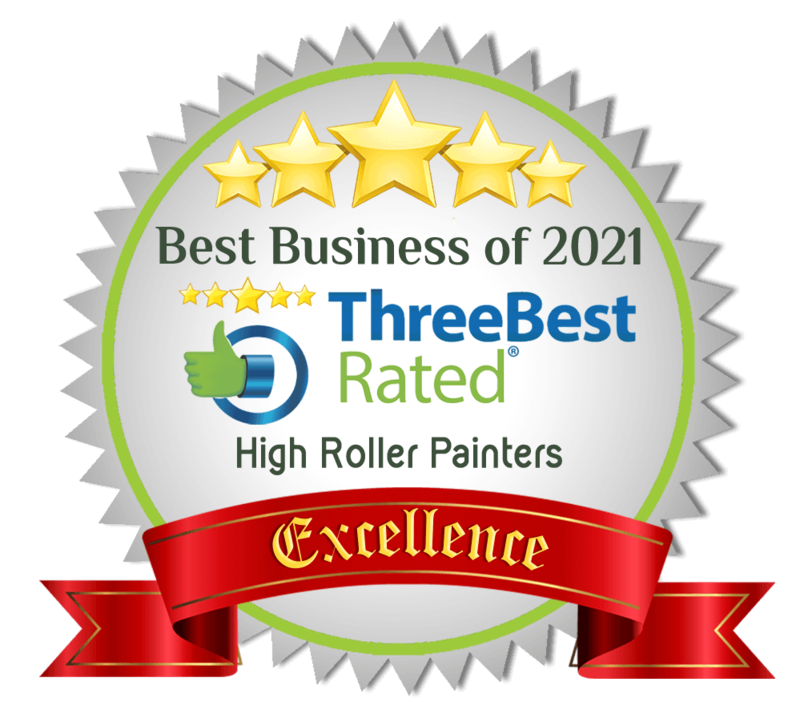 High Roller Painters, is a North Vancouver painting company that specializes in high quality Commercial Exterior Painting. 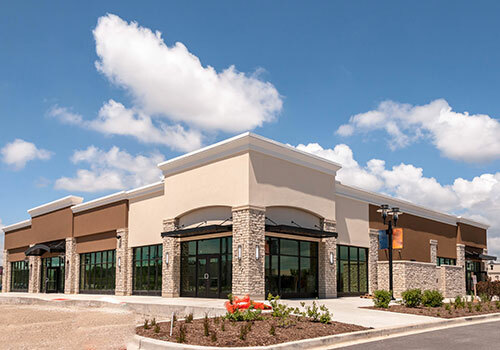 With many years training in Europe, we offer the experience required for your commercial exterior painting project. We work with contractors, interior designers, and strata complexes to offer you a superior painter contracting experience. 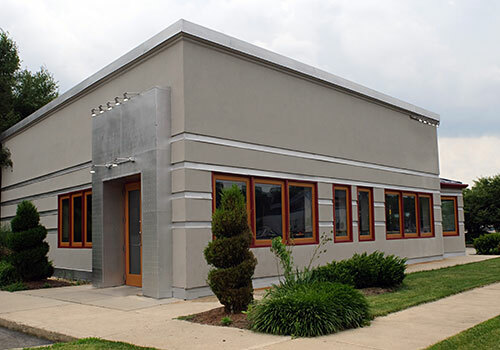 We paint concrete, stucco, wood, composite and vinyl sided buidings. We also paint detailed trim, decks, fences, and railings. Give us a call if you need our services in North Vancouver, West Vancouver, Deep Cove, Vancouver, or East Vancouver, please give us a call for a free quote!